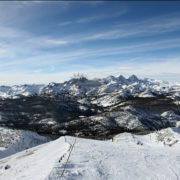 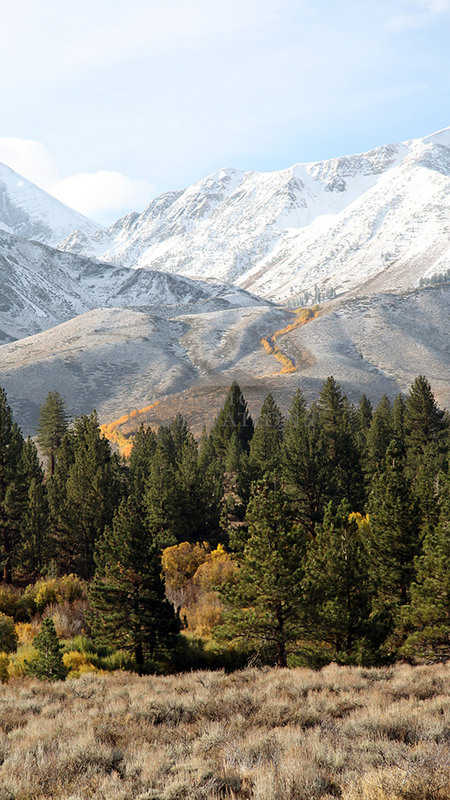 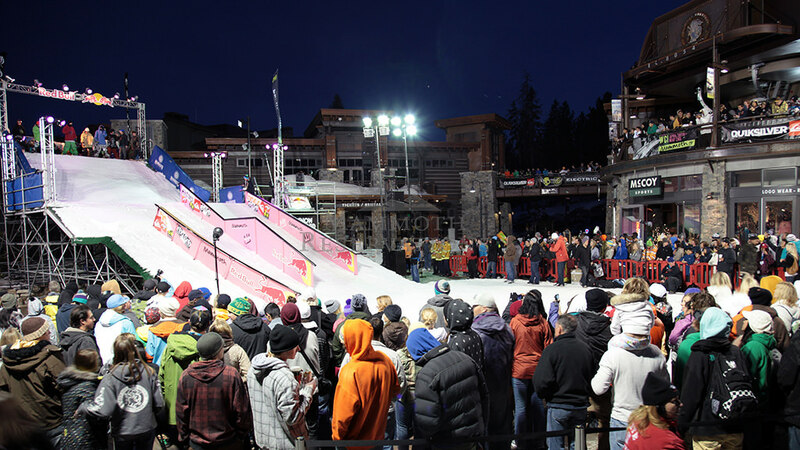 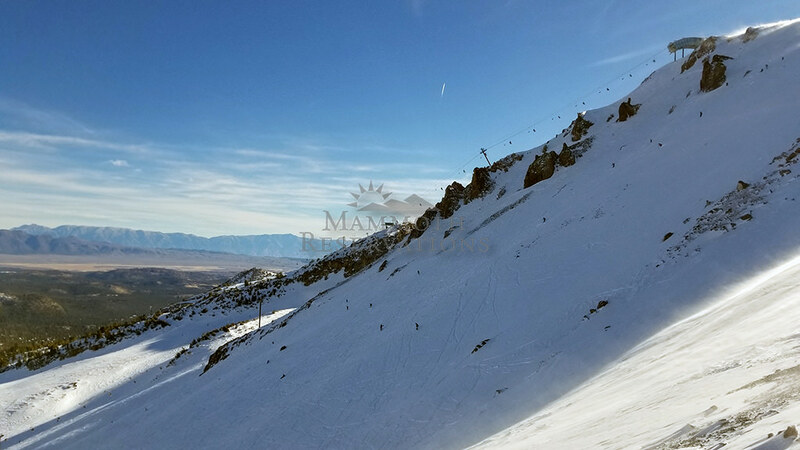 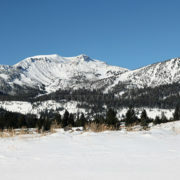 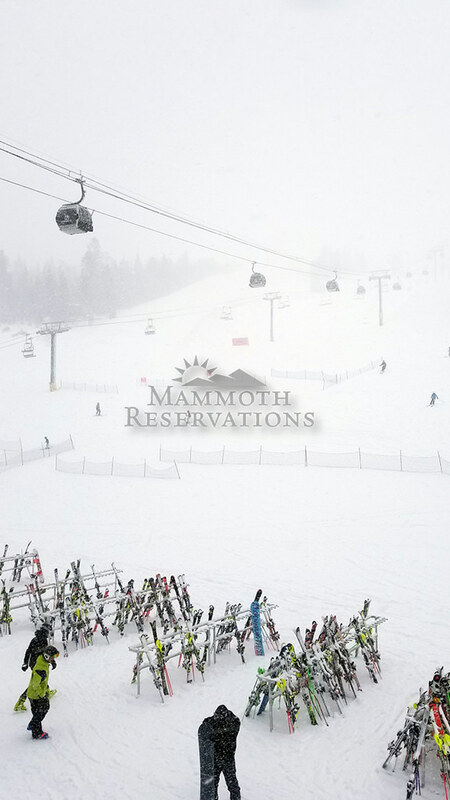 The Town area of Mammoth Lakes is the main shopping and commercial district, featuring shops and restaurants of every kind, equipment rentals, a movie theater, several grocery and liquor stores, a pharmacy, bars, the post office and more. 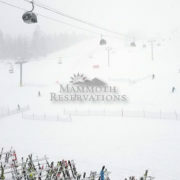 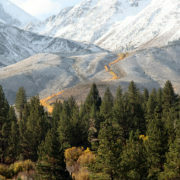 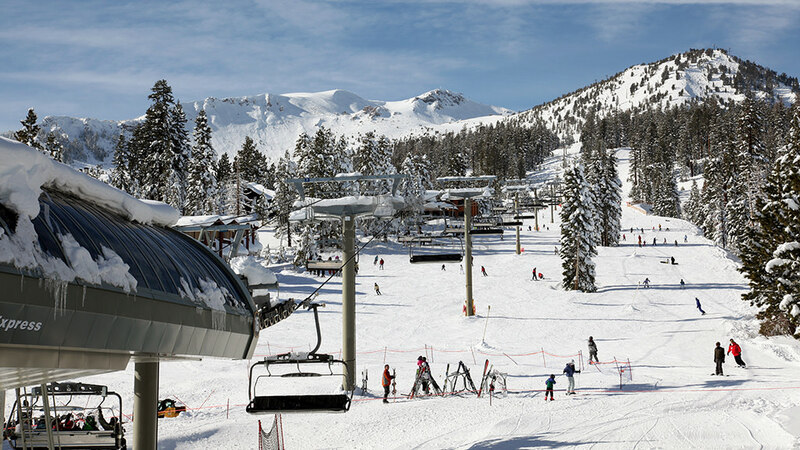 On the dining front, Mammoth Lakes boasts a variety of quality restaurants, from fast food to five star. 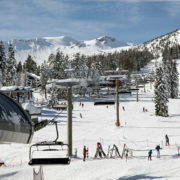 Some of our favorites are The Good Life, The Mogul Steakhouse, Giovanni’s and John’s. 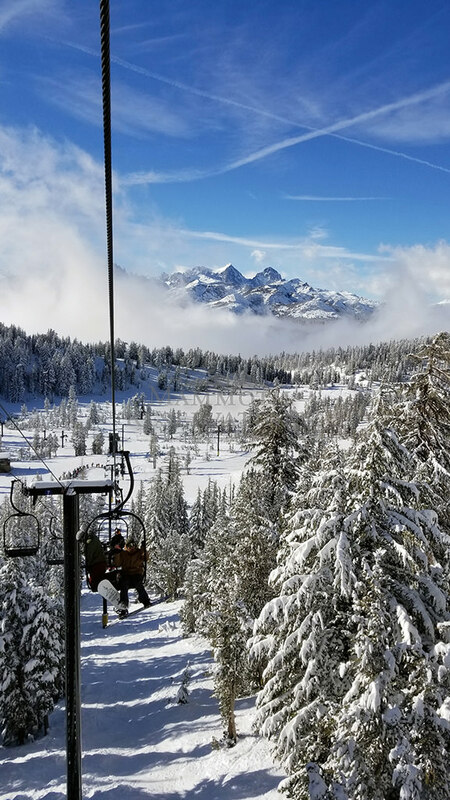 The entire town is serviced by a free shuttle bus service, whisking visitors from their condos up to the slopes and around town. 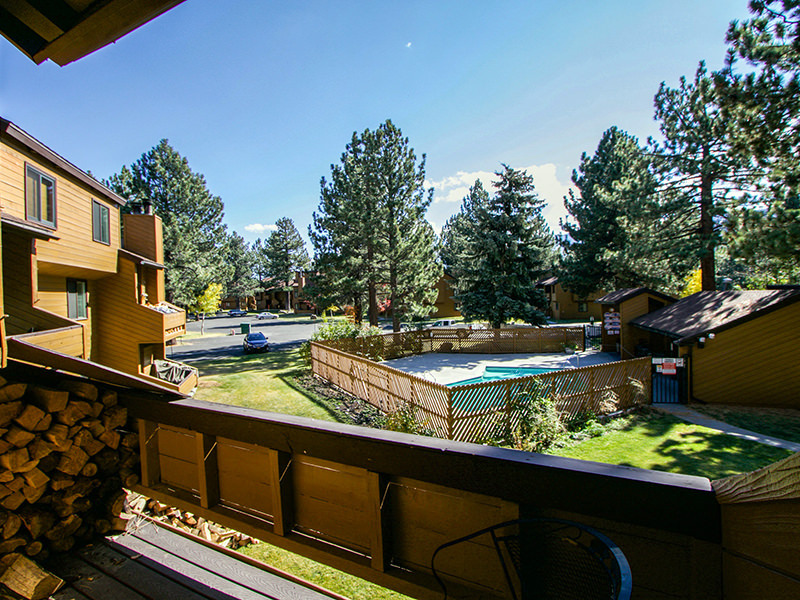 We offer a large selection of vacation rental options in the town area, many of which are walking distance to restaurants, bars and shopping. 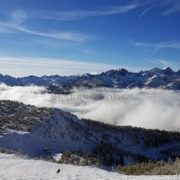 These communities include Forest Creek, Horizons 4, Mountain Shadows, Seasons IV, Sierra Manors, Sunshine Village, Wildrose, Wildflower, and Winterset. 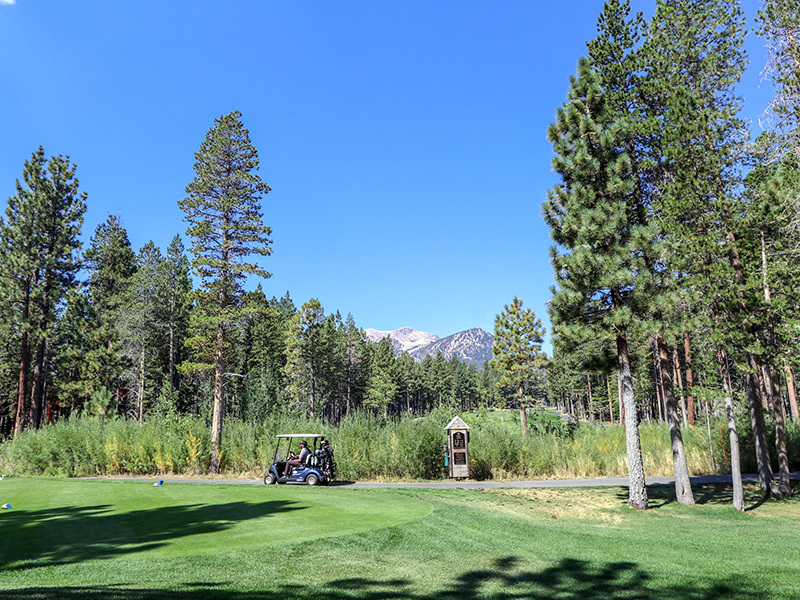 Pleasant residential neighborhood and the Sierra Star 18-hole Golf Course surround this hidden gem of a complex. 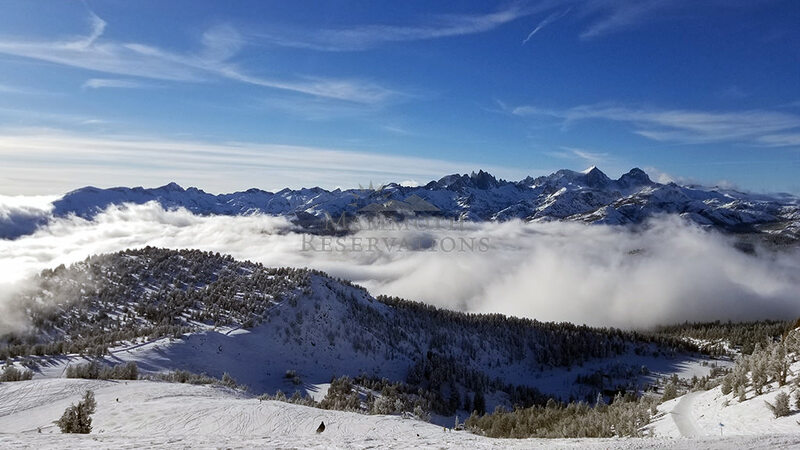 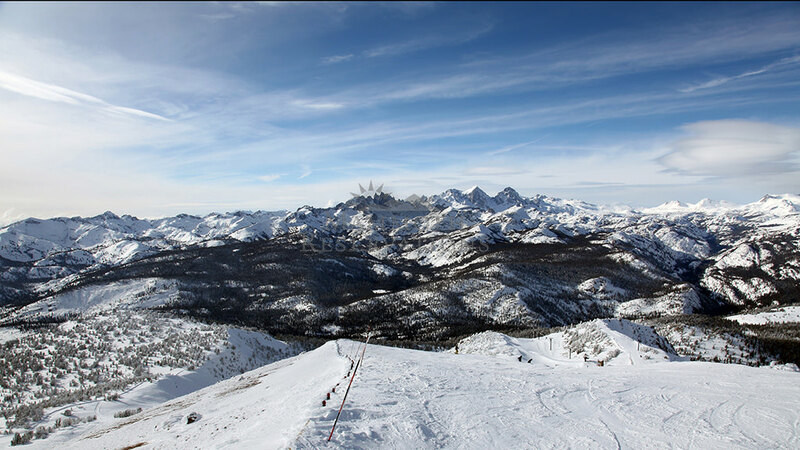 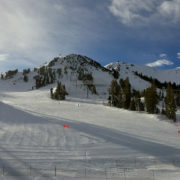 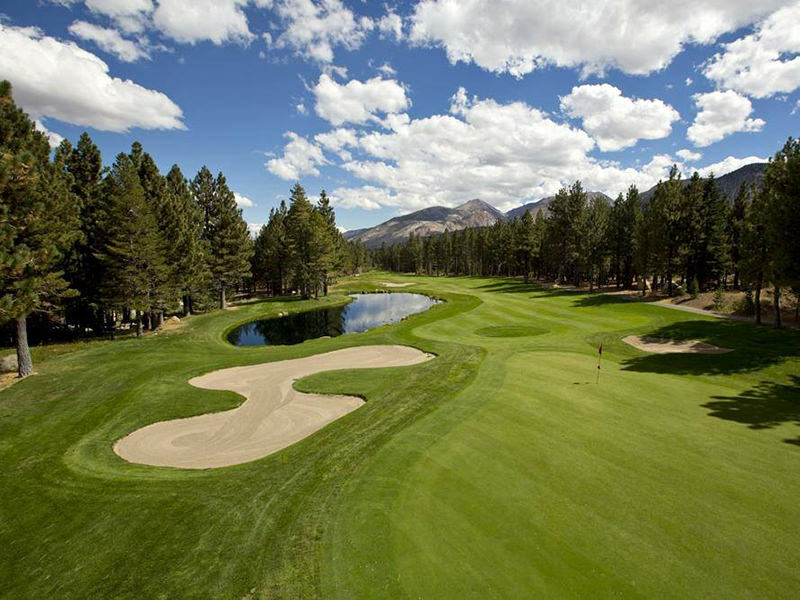 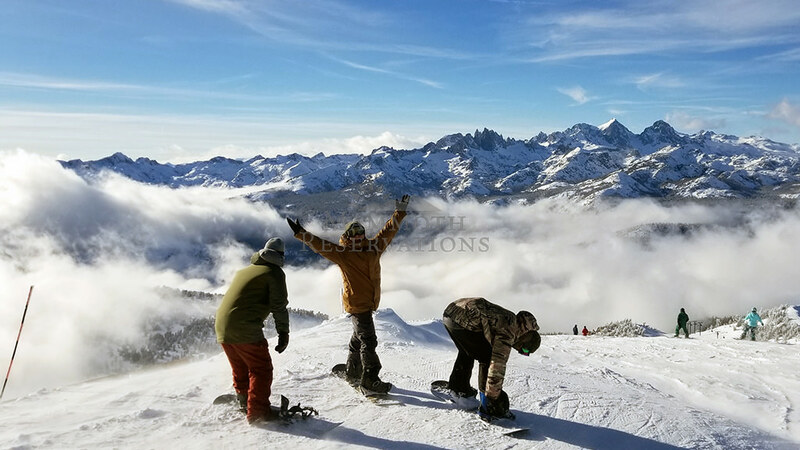 Horizons 4 condominiums are centrally located in the town of Mammoth Lakes, within walking distance to shops, restaurants, entertainment, markets, banks and public transportation. 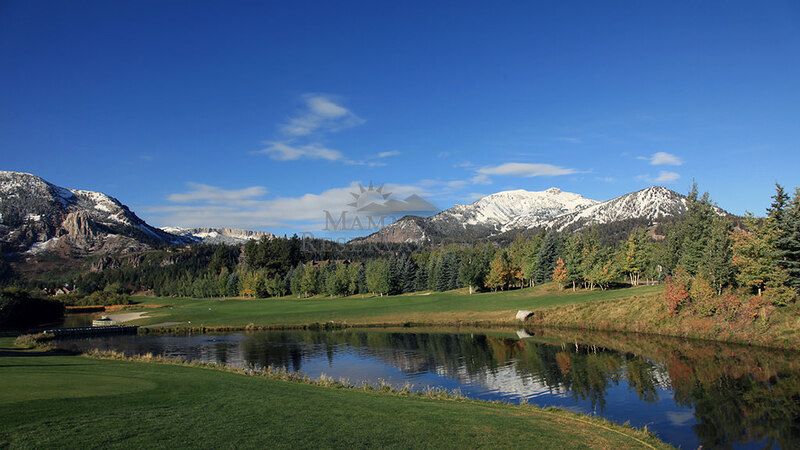 Mountain Shadows is just a block to excellent restaurants and exciting nightlife. 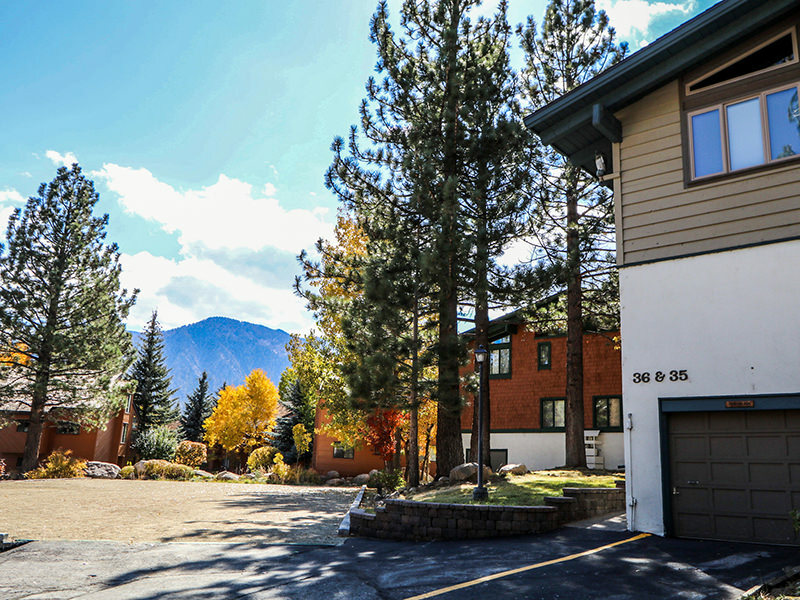 Seasons IV is located in a quiet neighborhood lined with magnificent trees. 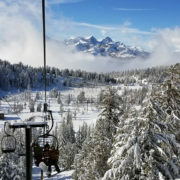 Conveniently located in the heart of town, Sierra Manors is on the free winter shuttle bus for easy access to the ski areas. 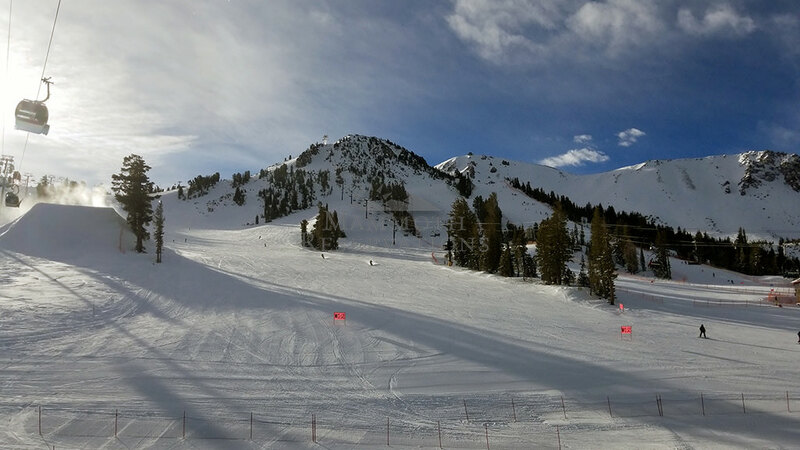 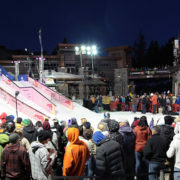 Sunshine Village is conveniently located near the Vons shopping center. 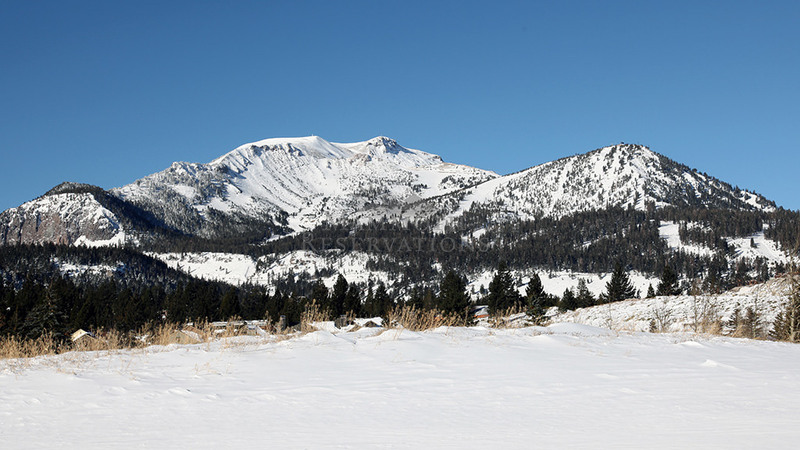 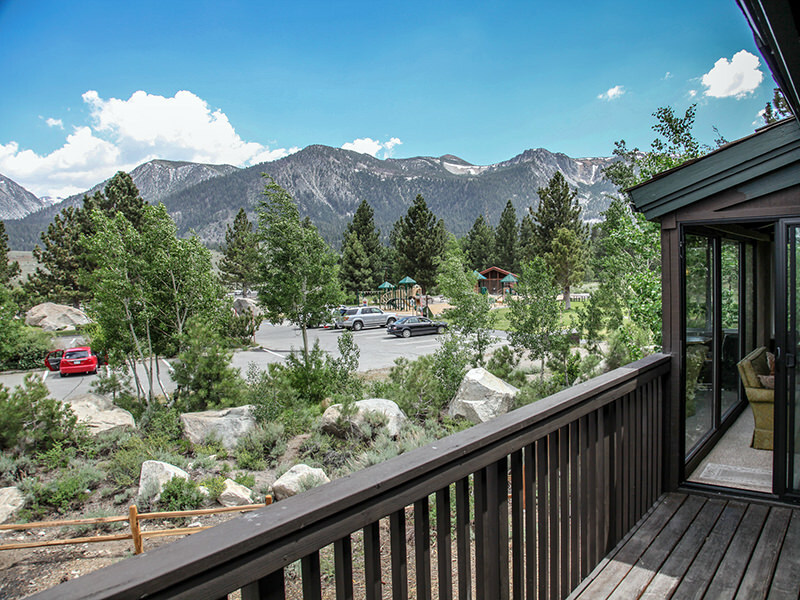 Wildrose condominium complex is a quiet, small vacation rental complex that offers spacious and sunny accommodations for your Mammoth Lakes vacation. 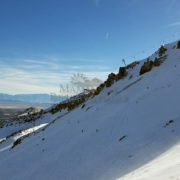 Wildflower has a pool(summer), jacuzzi, tennis court, and sauna for relaxing after a day on the slopes or a hike in the mountains. 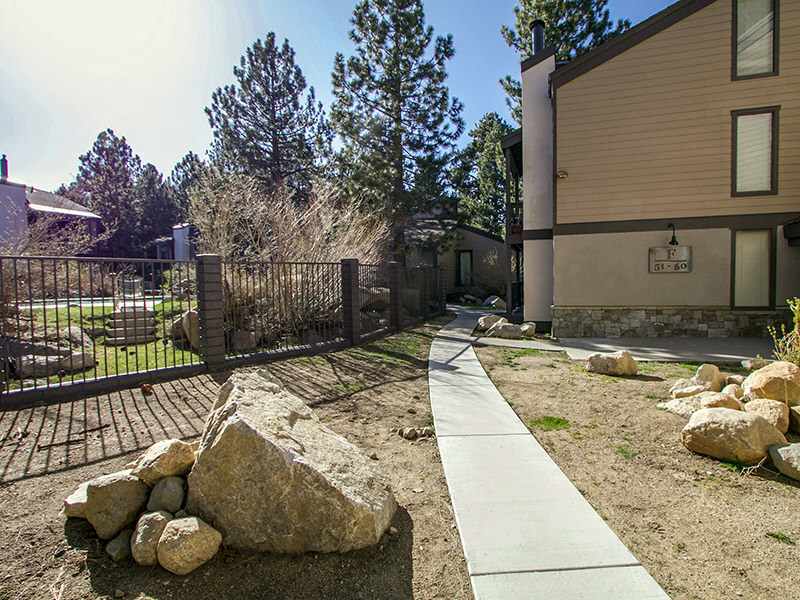 Winterset features an outdoor pool, year-round jacuzzi, sauna and BBQ area.